One of the 200 so-called "weekend" anglers competing Nov. 3-6 on Alabama's Lake Guntersville will become 2010 Bassmaster Classic qualifier No. 50. The boater-division winner of the 2010 Toyota Tundra Bassmaster Weekend Series National Championship will win the right to compete in the Feb. 18-20 Classic on the Louisiana Delta out of New Orleans. A win is worth $100,000, plus possible contingency money, in addition to the Classic berth. Points winners from 21 Weekend Series divisions qualified for the Guntersville event, but the majority on the national championship roster is made up of the top 50 boaters from each of four regional Weekend Series championships. 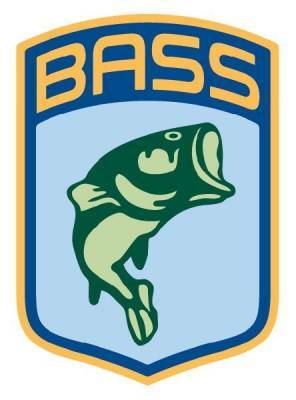 Formerly owned by BASS, the Weekend Series now is produced by American Bass Anglers out of Athens, Ala.